No issues, looks and operates awesomely! They do the job and add a nice glow to the top of my case! Got them cause they are blue, 2 for radiator and 1 for the bottom. Work great, easy to install (may require a little force). These do the job, but they are a tad noisy and pricey for what you get. 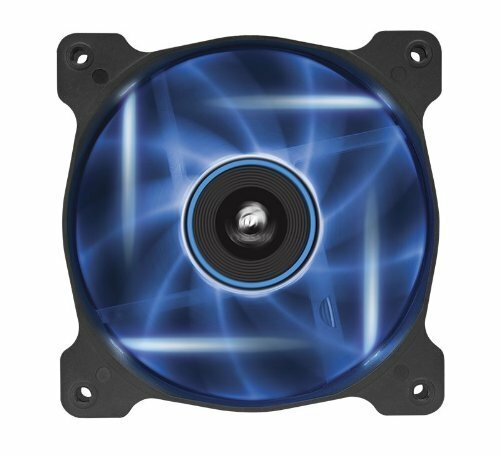 I just love LED fans, plus I have a preference for Corsair products. 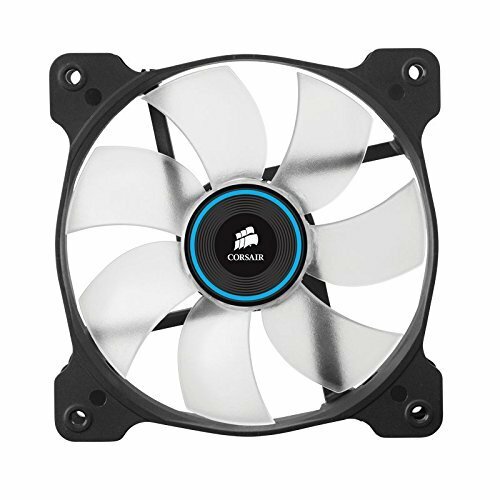 Have used corsair fans before, a little loud in comparison to some others but it's not a problem as long as you have low noise adapters. 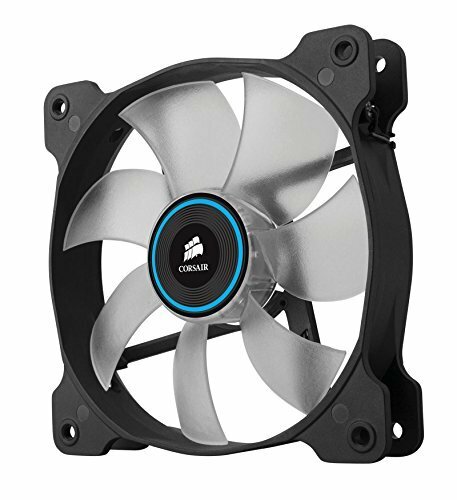 Lowered its powerdraw in the bios so the fan will spin slower and now its much more quiet at 1000 Rpm.